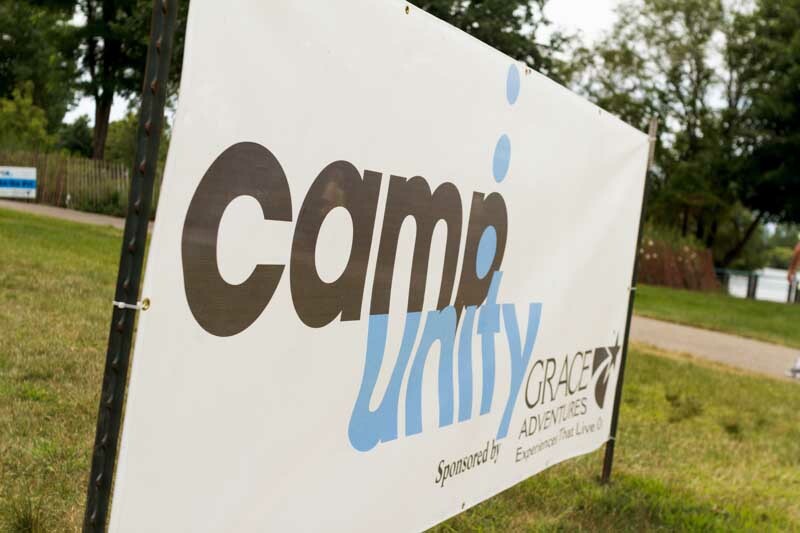 Come to Camp Unity and experience this hidden gem of Unity Festival. 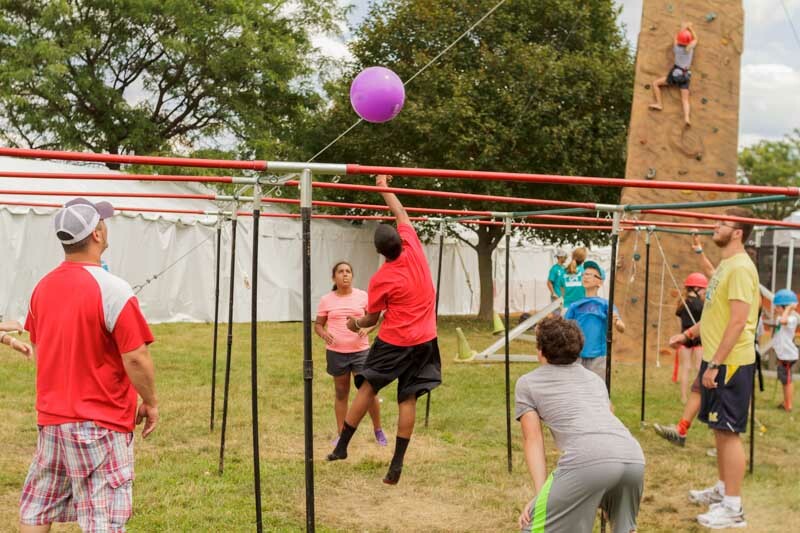 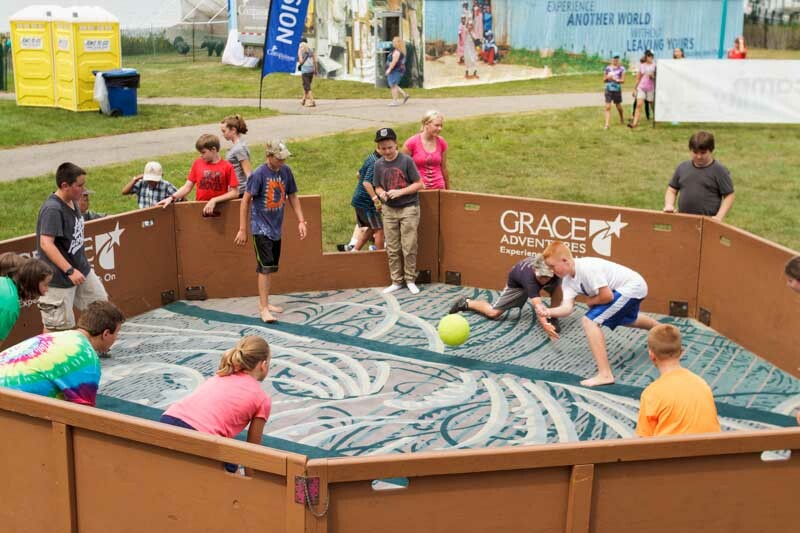 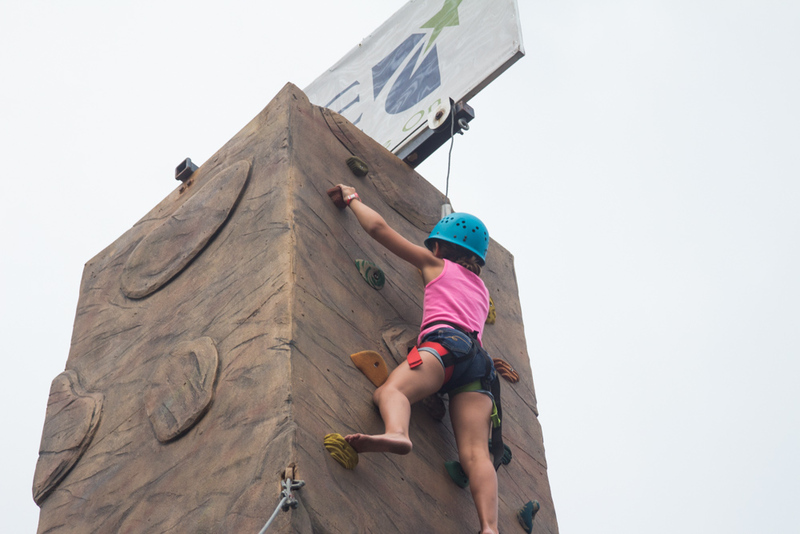 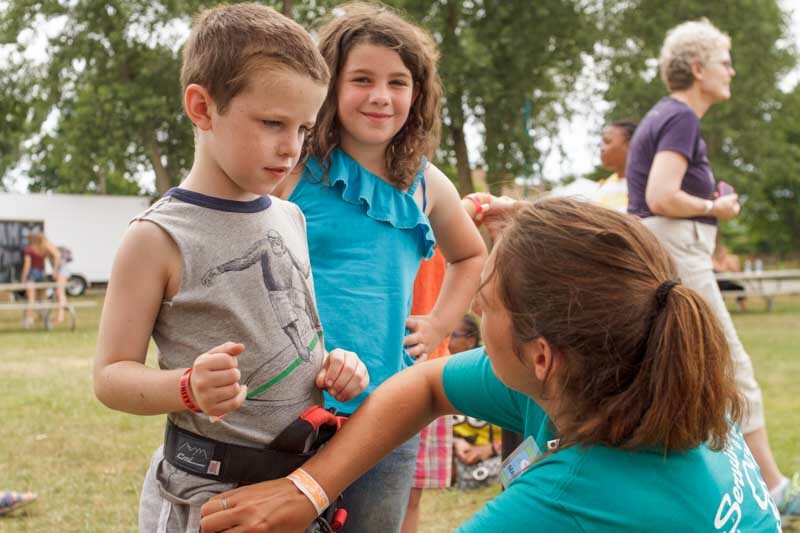 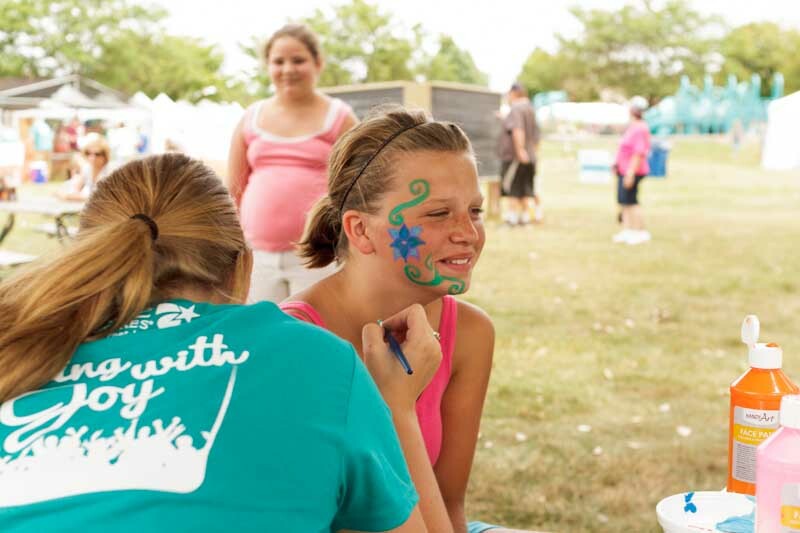 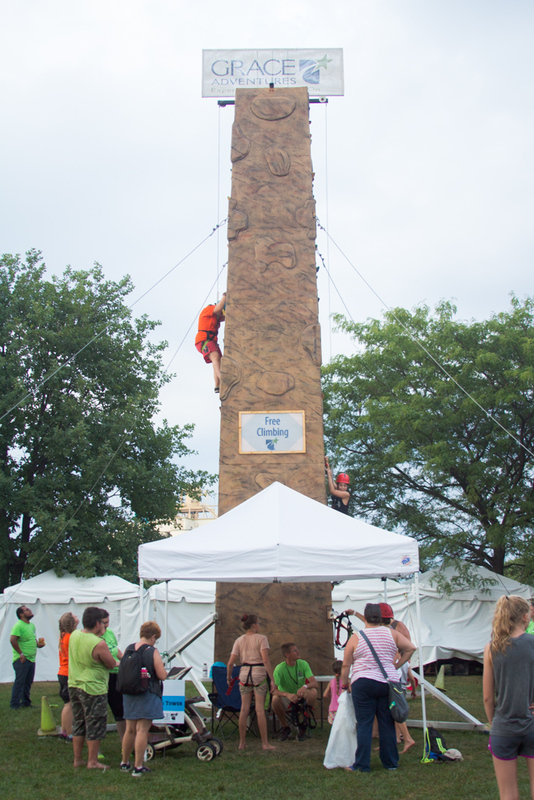 Grace Adventures has created a program for the whole family to enjoy at Unity this year. 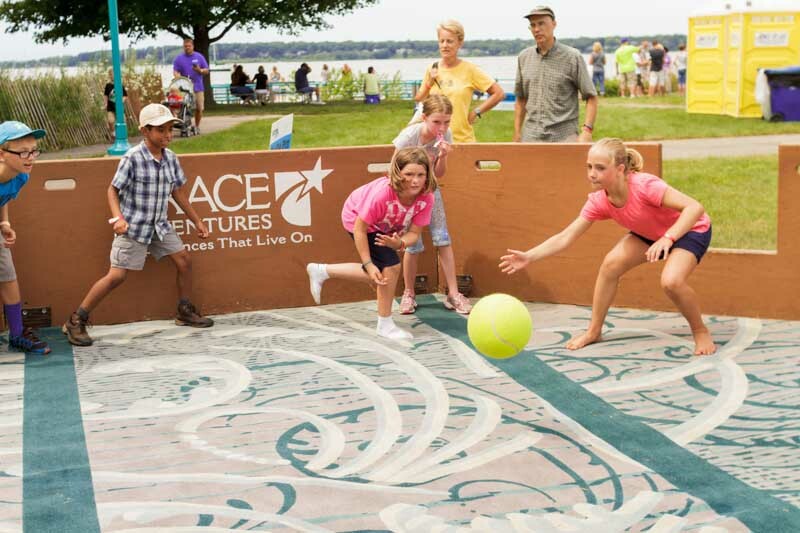 Grace Adventures has been creating experiences that live on since 1946. 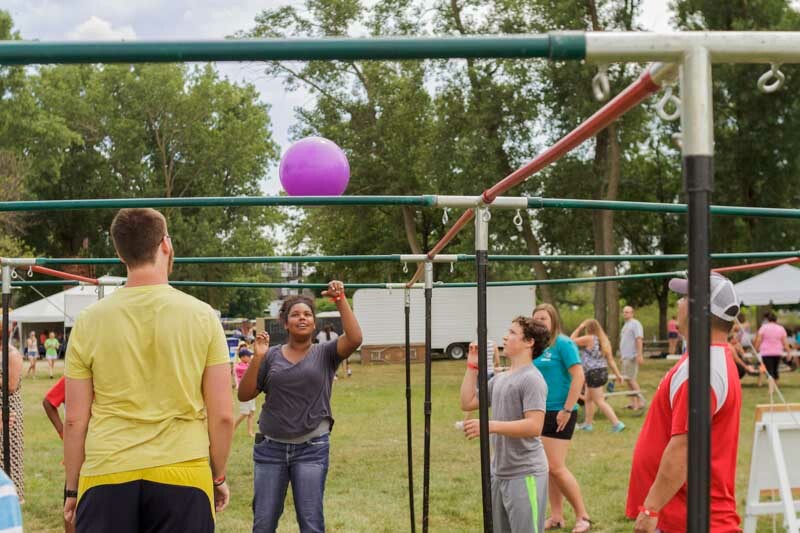 Unswerving in their mission to impact people with Jesus Christ, they are dedicated to families and students. 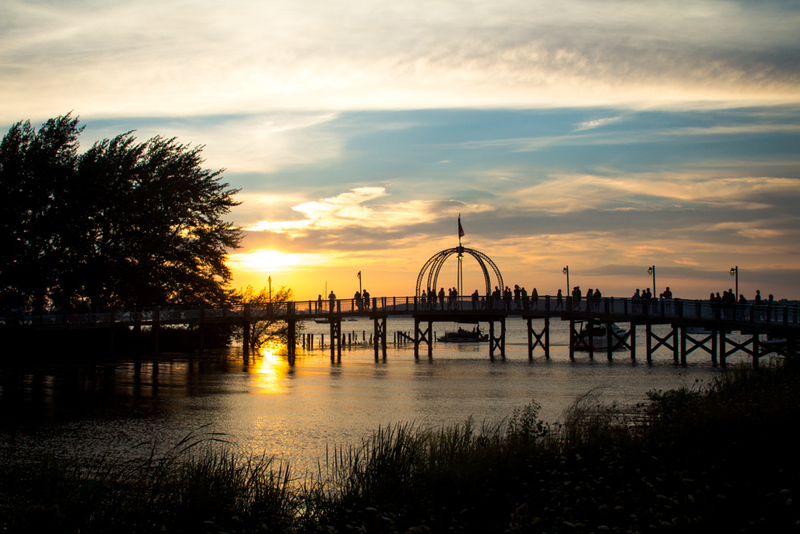 Their campus is in the pristine Silver Lake area along Lake Michigan. 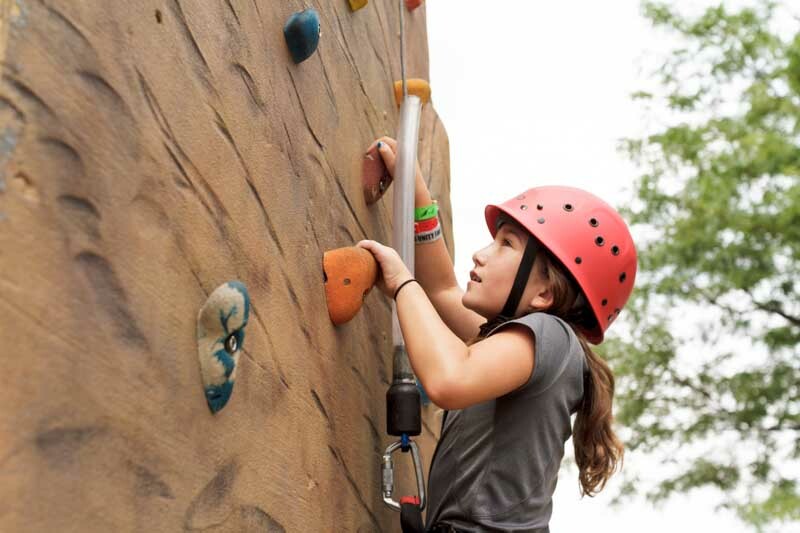 Enjoy recreation, renewal, and rest in a youth camp, ranch camp, family campground, leadership training, or individualized retreats. 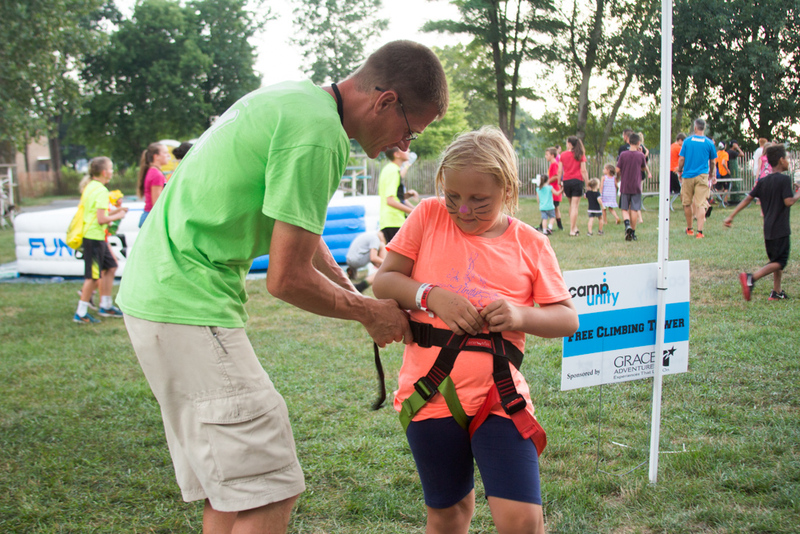 Grace Adventures excels at meeting your needs so that you can focus on what is truly precious in life. 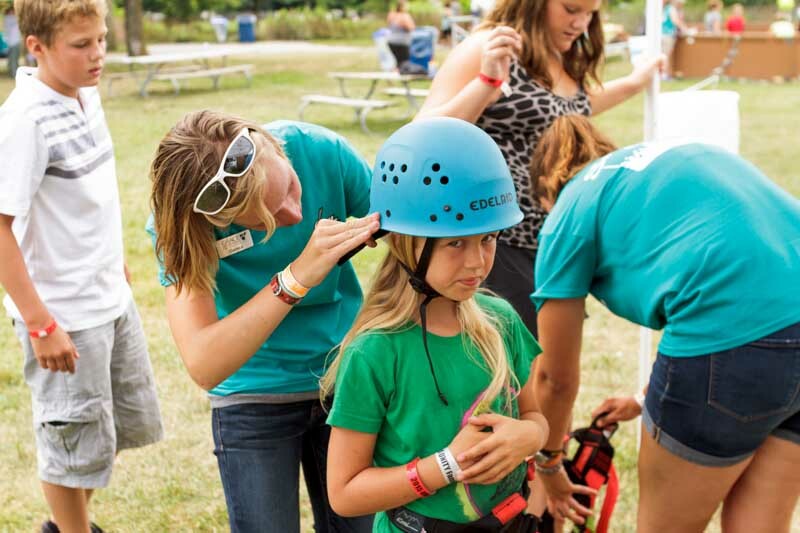 Discover God’s adventure for you by trying one of their camps, retreats, training programs or family campground. 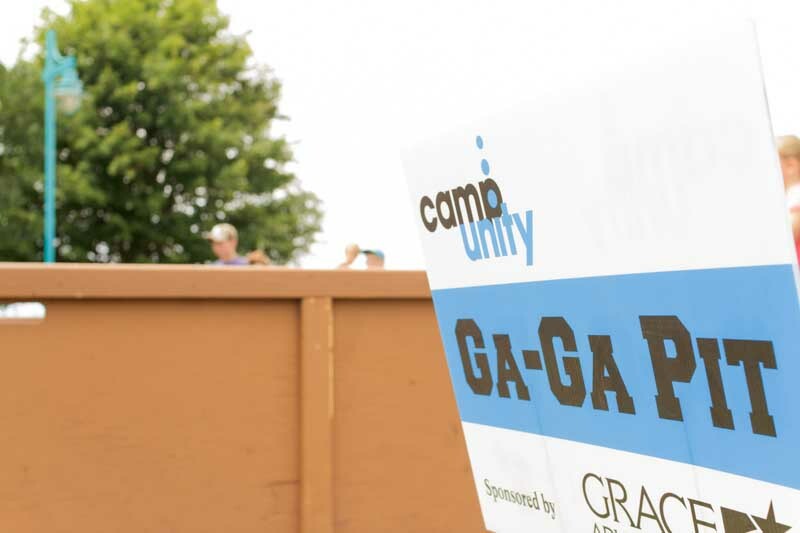 Your experience in Camp Unity is a small glimpse of how they minister to the total family.